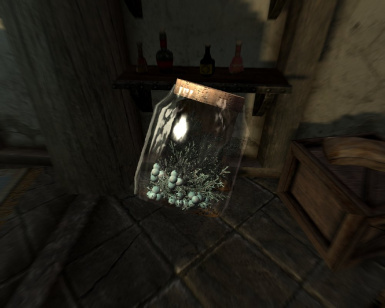 Add Ingredients in a Jar . 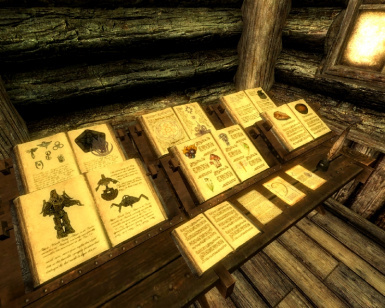 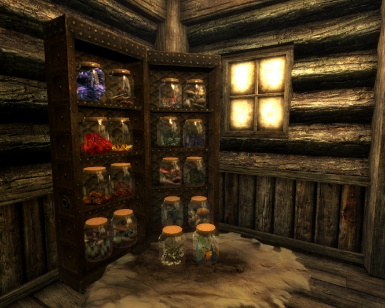 You can find those jar at Arcadia\'s Cauldron (Whiterun-Alchemy Shop) Its located the bag that was leaning against the wall, please see screenshot. 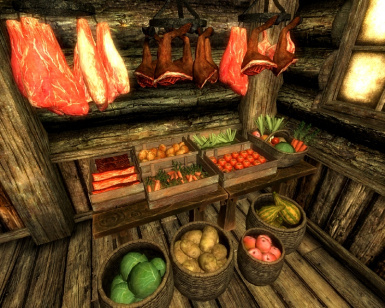 This mod add a little world and house that player can use own house. 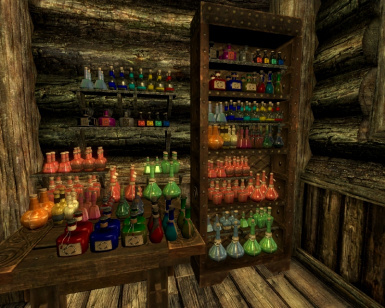 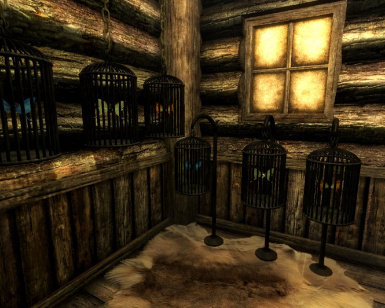 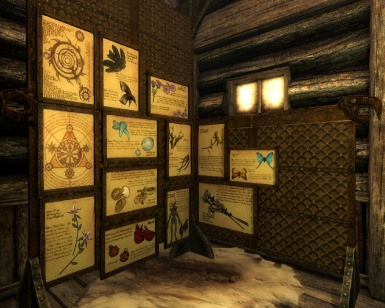 Its location is south of Falkreath City.House has some special useful object and decorated alchemist style. 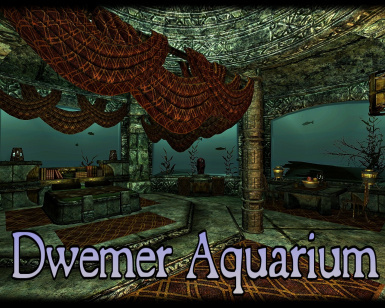 This mod add a underwater domes that player can use own house. 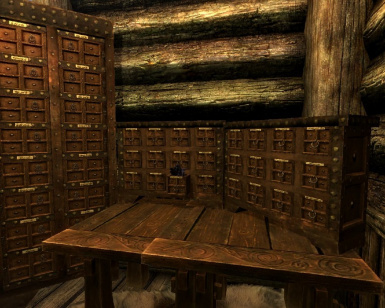 Its location is east sea of Solitude City. 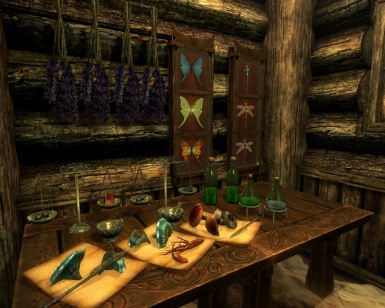 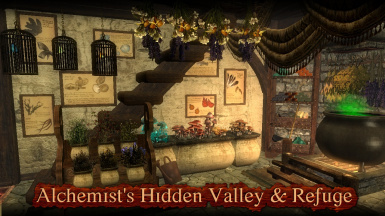 If you want to use it, you must clear little quest and purchase house decoration. 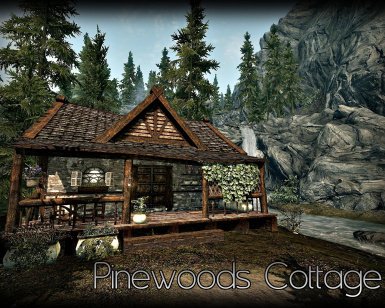 This mod add a cottage that player can use own house. 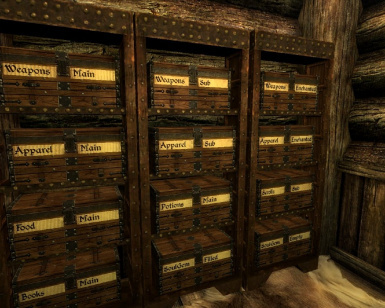 Its location is North-East of Falkreath City. 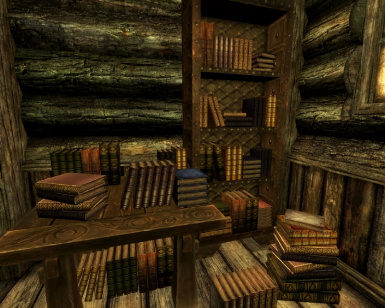 House has all Crafting Furniture and some special useful object .